Women in Wellies is an event aimed at encouraging young women to consider pursuing careers in the rural sector in the Cairngorms National Park. Read more about the event and watch the talks presented by women who are making their living working in forestry, farming, gamekeeping, recreation, conservation and academia. Official statistics for Scotland indicate that the rural workforce is predominantly male, around 74 per cent and across Scotland there is a deficit of young people entering land based careers. Anna Fleming, (formerly CNPA Education and Inclusion Officer) introduced the event to over 100 young women from Grantown Grammar and Kingussie, Aboyne, Alford and Speyside High schools as well as students from nearby colleges and universities. 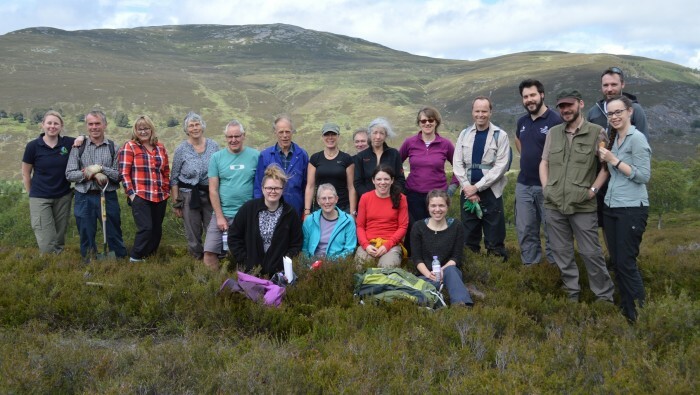 Women from across Scotland shared their personal journey from school to a career in the outdoors, scroll down to view the talks from Jo O’Hara, Megan Rowland, Lynn Cassells, Joyce Campbell, Heather Morning and Frances Thin. Share your own #WomeninWellies story or use the hashtag to ask a question about future career opportunities or for advice on how to get into the world of rural. 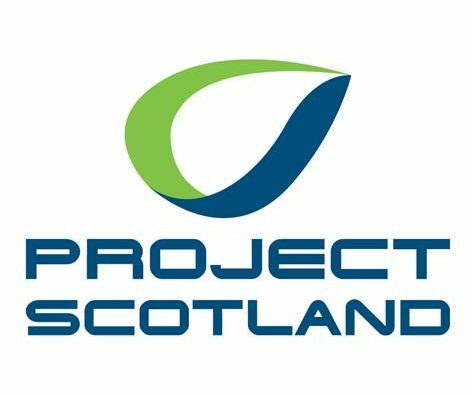 ProjectScotland helps young people aged 16 to 30 to get on in life through volunteering with a local charity in Scotland. Sign up to volunteer.